Titan Poker is a skin of the iPoker Network with a very large bonus. The iPoker network is not open to US players, but this is not a bonus most US Players would be jealous of (Although there are good reasons to play on Titan.) The bonus is very large, but as you might guess it clears very slowly. How slowly? It equals 14% rakeback for tournaments. At .5/1 limit it clears at a rate of 55x raked hands per dollar. If you are paying 3 dollars in rake per hand it is still a 12x bonus, and at 5 dollars rake (the maximum) it is still an 8.5x bonus! 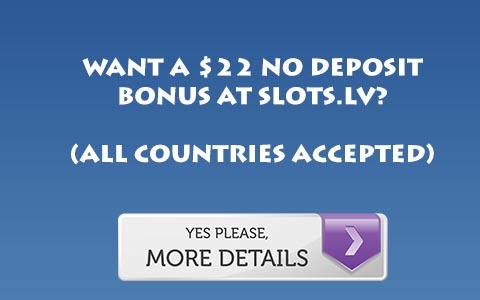 While this isn’t the slowest bonus on the internet, it is still very close. Read more about Titan in this Titan poker Review. However, there is a bonus players visiting this site may be interested in. By clicking here you can earn a 50 dollar no deposit bonus on Titan Poker! For more information, Visit Titan Poker.